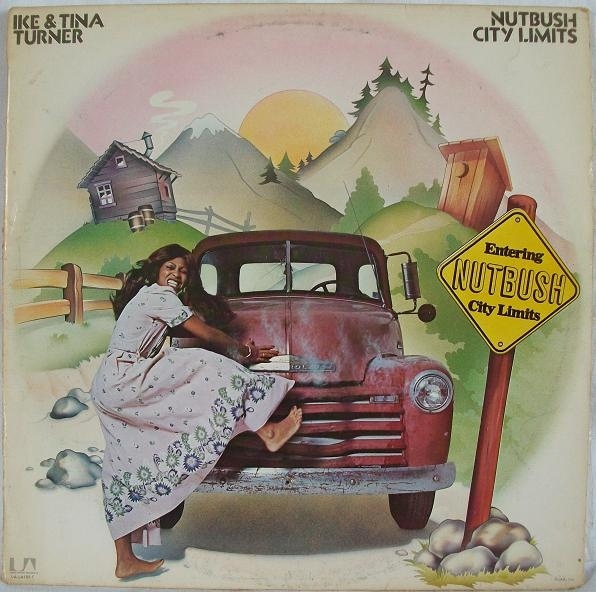 Its a common misconception, but the town of Nutbush, Tennesse does not officially have 'city limits'; rather, its boundaries are described by "Nutbush - Unincorporated" signs posted on the local highway. 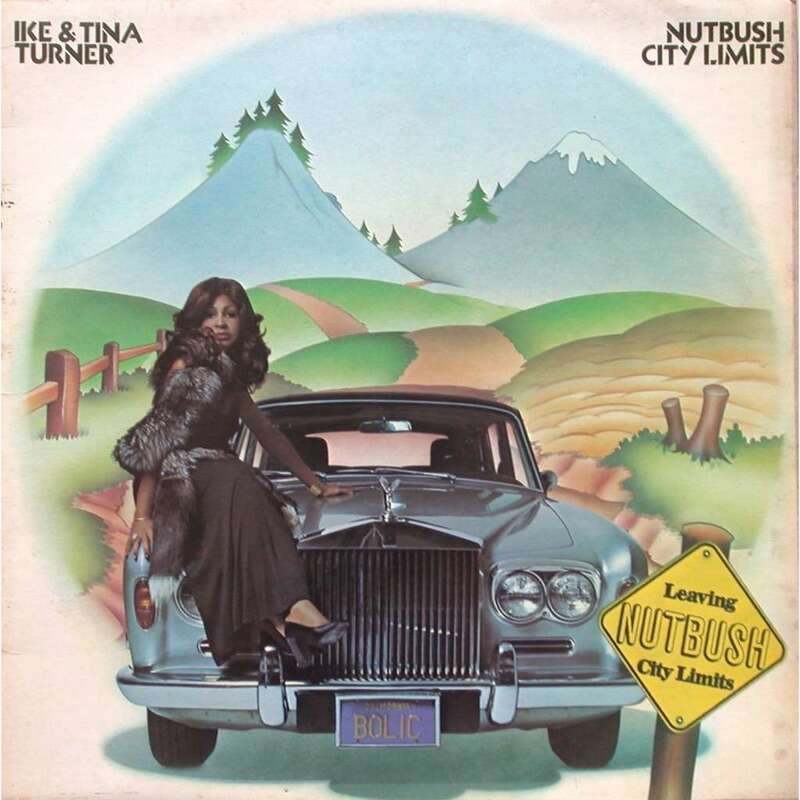 I'm pretty sure Tina Turner knew this when she wrote the song Nutbush City Limits, as was the town she grew up in, but we'll let a little artistic licence slide. She wrote it as a semi-autobiographical song and also as a homage to the 'bush; it was released June 1973, shortly before her separation from Ike Turner and was the last hit single they would produce together. That sleeve artwork seems to be autobiographical too; the front cover of the single shows her nestling up next to a Chevrolet 3100 pickup, while the back cover is literally the flip side; she's the successful singer, flaunting on the bonnet of a Roll-Royce Silver Shadow, the picture postcard for Tina Turner, independent woman. Typical of the period, none of the session musicians who contributed to the song were credited on the sleeve notes. It's been rumored for years that Marc (T-Rex) Bolan played guitar on the track, which is possible given that he toured the US and lived in Los Angeles around the mid-70's. In reality it was later found to be James 'Bino' Lewis, then a member of Ike & Tina's backing band Kings of Rhythm, as the culprit, but hey why spoil such a juicy urban myth? 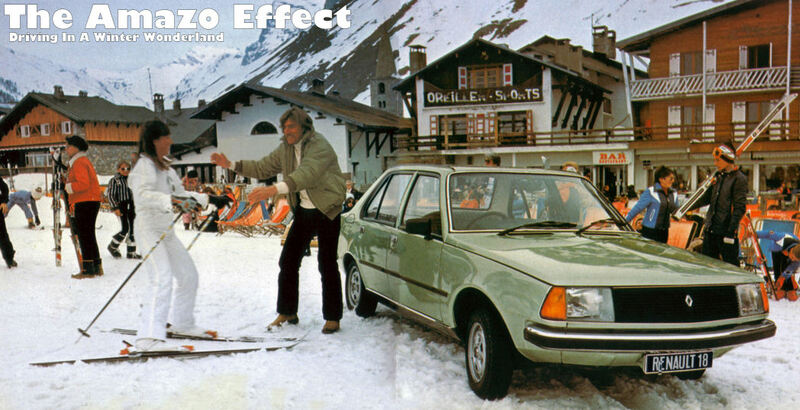 A delightful slice of Rock Funk with a (fairly tenuous) connection to automotive matters. But the next example in this series will be, as they say, right on the nose.